I was just watching a cartoon episode of The Flash which had all three Flash’s and Zoom in it. In the cartoon I saw Zoom explain why he wanted all the speed-force. With more Speed-force he becomes more powerful and faster, fast enough to actually traverse time and space…. So Zoom, if fast enough can travel back in time or forward. Thinking about the storyline going in Season two, with Harrison Wells from Earth 2 coming over to Earth 1, there may be some clues there that indicate that Zoom is Harrison Wells. We know that Zoom is trying to steal the speed-force from all the speedsters so that he can become the ultimate speedster, like in Highlander…..There can only be one..
On Earth 2 Zoom has kidnapped Harrison Wells’s daughter Jesse, but he has kept her safe. He also has had numerous chances to kill Harrison but he chooses to keep him alive and use him. To use Harrison knowing what allies he may have would require a bit of trust. Also if Zoom is Harrison he knows that he would do anything to save his daughter. We have seen that the Earth 2 Harrison Wells has a bad temper and has admitted that he cant be trusted and that he would hurt Flash for his daughters safety. We have also seen Harrison devise a plan behind everyones back to steal Flash’s powers. 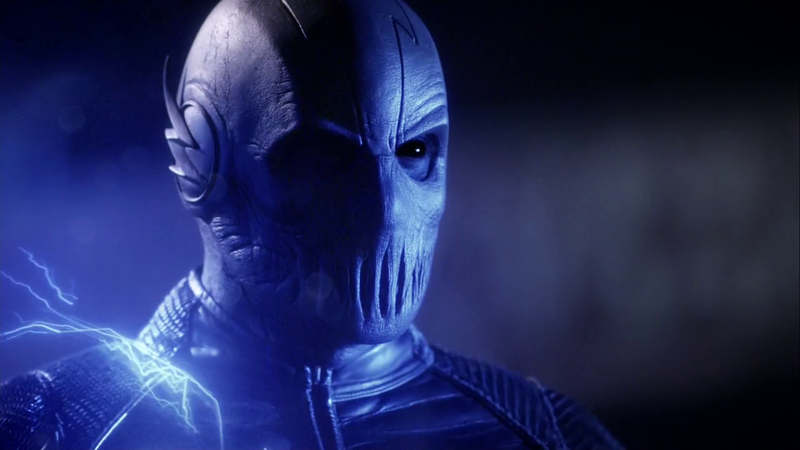 If Zoom coming back in time is a fixed thing in the timeline and he actually kills Jesse directly or indirectly, it may cause Harrison to lose hope and turn fully evil and thus turning into Zoom. So what if in the future in Earth 2 Zoom has problems with Flash and he decides to go back in time to destroy all the speedsters to help his future become easier? But just like in series 1 when, when Reverse Flash goes back in time to kill The Flash and gets stuck, the same could have happened to the Zoom. So now he wants to kill lots of speedsters so that he can gain the power to go back to the future and a better future where he is the only speedster. In series one we see (fake) Harrison Wells is Reverse Flash, so if Earth 2 is a mirror of Earth 1, in a strange way Harrison Wells on Earth 2 may also either be fake and actually a younger Zoom. 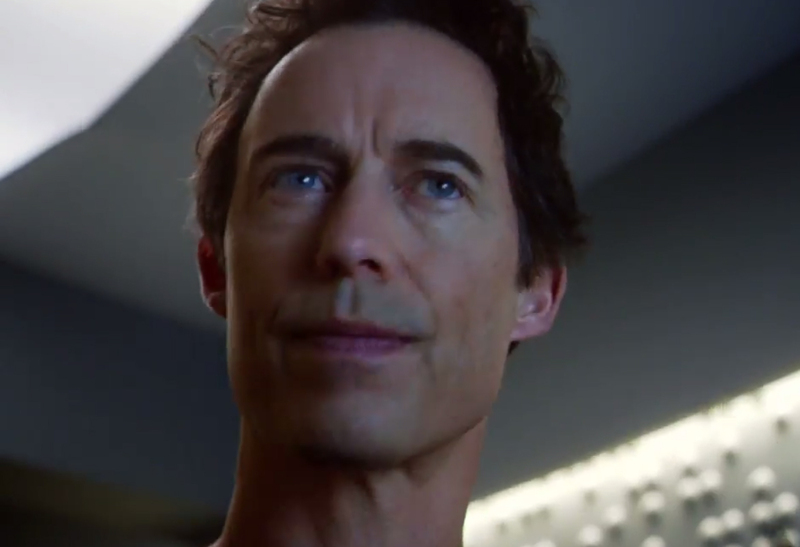 Or Zoom may actually be Harrison Wells from the future. This theory is based on watching upto Episode 10 season 2. So I don’t know if there is a reveal and Zoom is definitely not Harrison, but its a valid theory based on what we have seen so far and would make a great twist in the storyline.